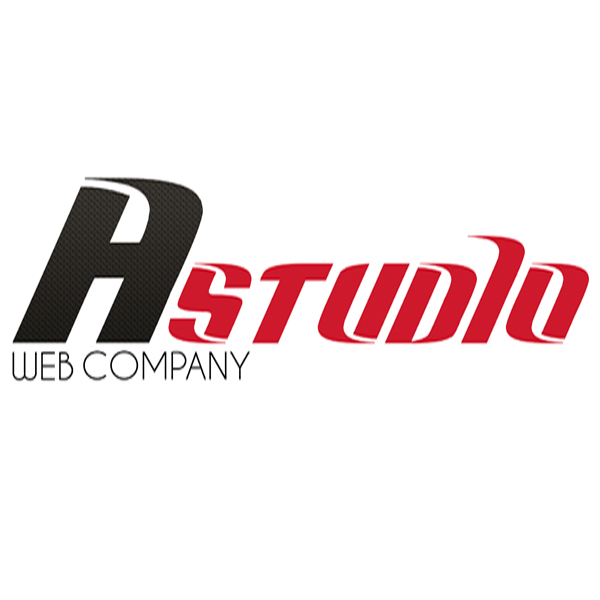 The programming company Astudio has rich experience in the field of web services. We have an experienced team of designers and specialists in e-business, website development and web design. Today we support over 1000 web designs, mo! re than 250 fully completed web-sites.